Transform Your Body and I’ll Send You AND a Friend on a Weekend Getaway! Complete the short survey below and we will promptly get in contact with you to answer your questions and see if this program is right for you. 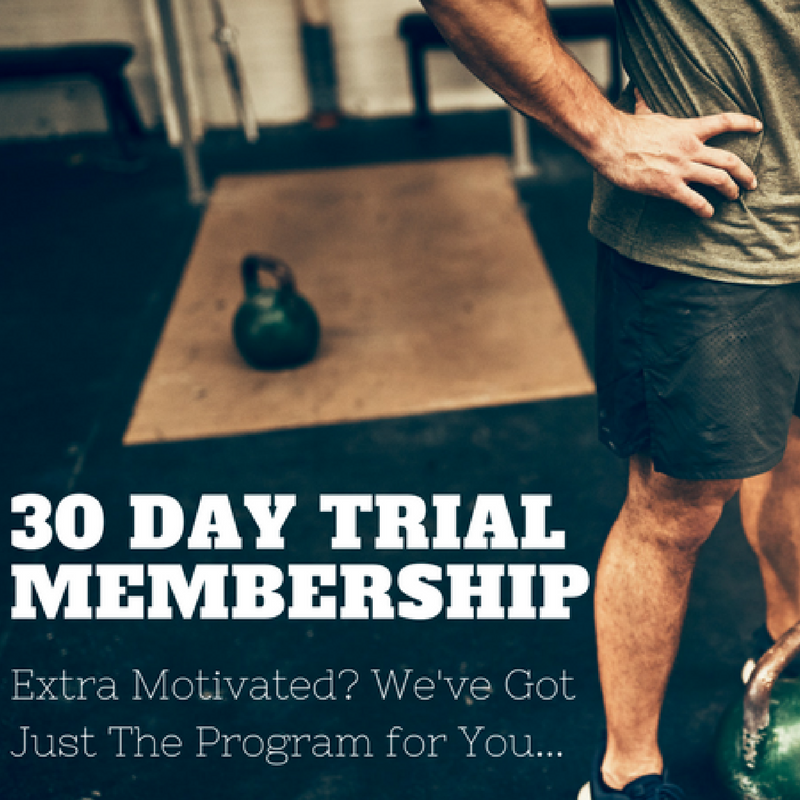 Get individually-customized nutrition and fitness plans designed specifically for YOU. 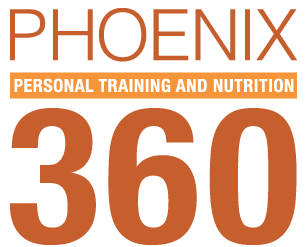 Train with the very best weight loss experts in Maricopa County- limited space available. Achieve results in less than three hours a week. ABSOLUTELY NO RISK. If you are not completely satisfied within the first 30 days, we will happily refund you in full. Thanks for your interest in our program. We’re looking forward to speaking with you. It’s going to be awesome!